Transport for Wales (TfW) has put out a tender for a £700 million framework for design, construction and maintenance services in Wales. Significantly, the framework includes capital works for the South Wales Metro. 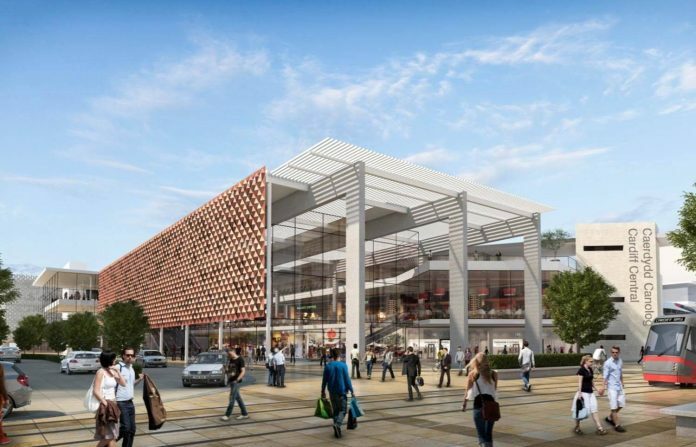 The deal also covers design and development work for a transport interchange. TfW said that services procured through the framework, particularly in relation to the South Wales Metro, may be managed by the operator and development partner. The framework is for two years, with the option for extending it for two periods of 12 months each. The South Wales Metro is a new transport system that aims to transform travel around Cardiff using trains, buses and light rail.